Is salvation by grace--or is it of debt? Did God owe it to man to provide for him a Savior? Do men deserve all the wrath revealed from heaven against ungodliness? Is the sentence of condemnation just? Cannot human merits avail something towards eternal happiness? 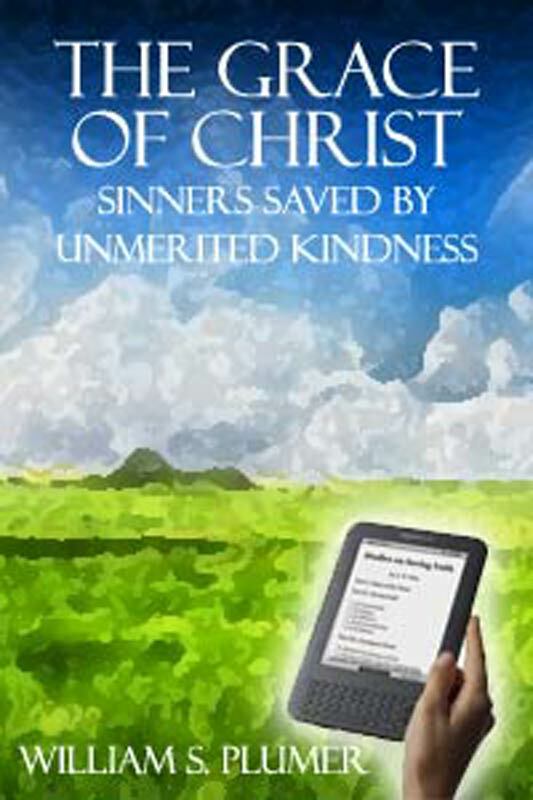 Is man able to turn himself to God and subdue his own sins? Is the ruin of the soul by sin partial--or total? Are men very far gone from righteousness before divine grace renews them? When Christ came, what did he do and suffer for us? How does his mediation avail for the lost? Is there mercy for all who come to God through Jesus Christ? Are the provisions of the gospel suited to the needs of men? Is salvation necessary? Is it infinitely important? Is it possible? These and many similar questions are continually undergoing discussion. In fact they are themes well worthy of the closest and most solemn inquiry. They are of paramount and universal interest. He, who seeks not the truth in these matters, must be found guilty of criminal recklessness. Whatever else may claim his attention--here are matters of still higher importance. These things pertain to the well-being of man and the honor of God. They lay hold of eternity. No man ever gave up his mind with too much candor, with undue love of truth, or with excessive earnestness to the investigation of the Scriptures--on themes of so vast moment. It ought not to be denied that there are difficulties in the way of every inquirer. The prejudices of men are strong and their passions violent. These mightily hinder our reception of the truth. The world also is full of error. Men love darkness rather than light. The friends of sound doctrine are often both timid and unresisting. The propagators of false notions are lively and confident. It is easy to embrace error. To know the right way demands patience, inquiry, humility. The great things of God are not to be learned by those who restrain prayer. How few men are found crying, "Open my eyes, that I may behold wondrous things out of your law!"